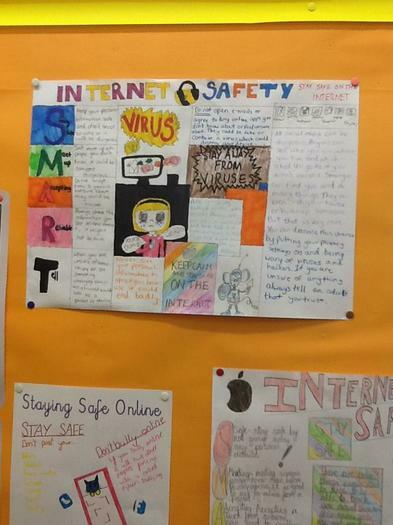 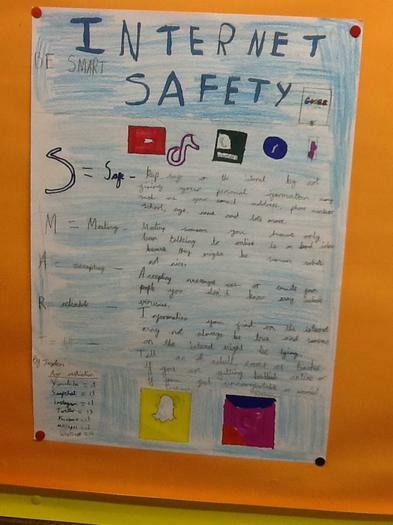 On Tuesday 5th March 2019 we held an internet safety day. 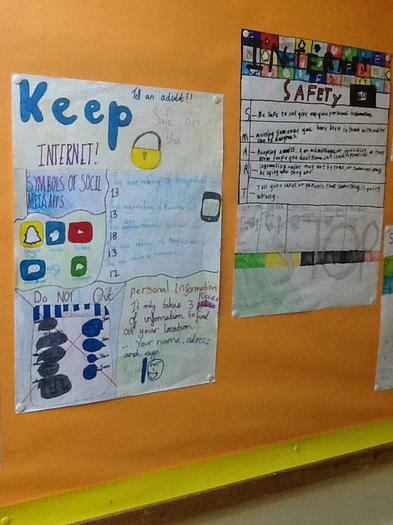 We shared some of the apps that we use at home and the benefits of these. 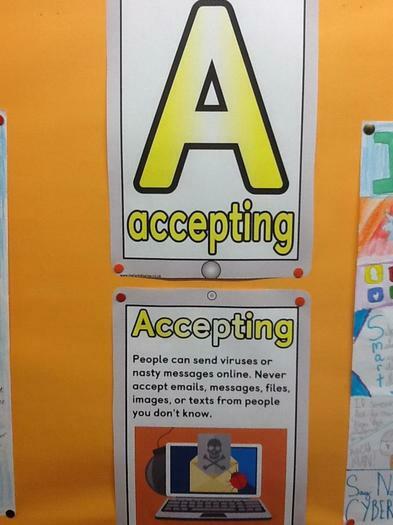 More importantly we learnt about how to use these safely and ensure we know about privacy settings. 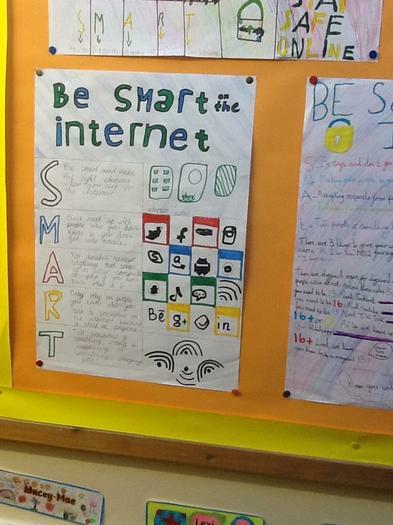 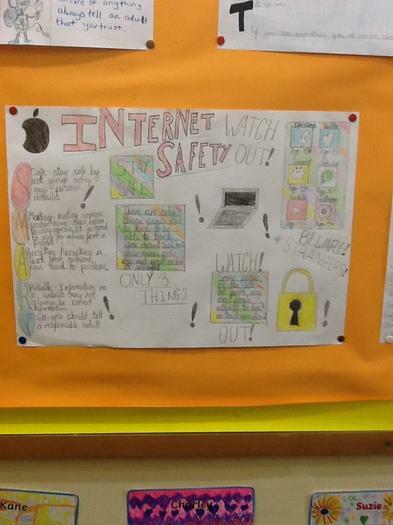 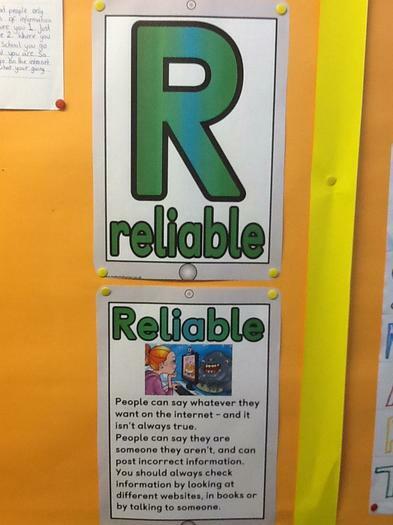 In the class, we ensure we follow the 'SMART' rules for using the internet. 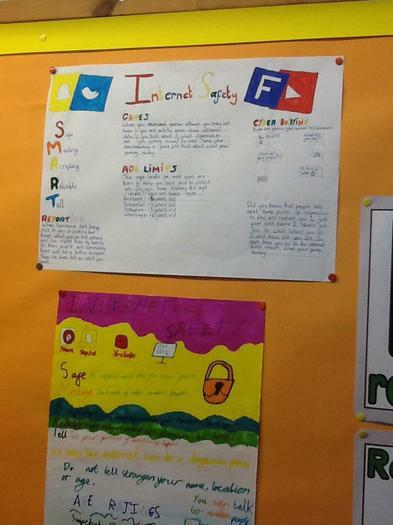 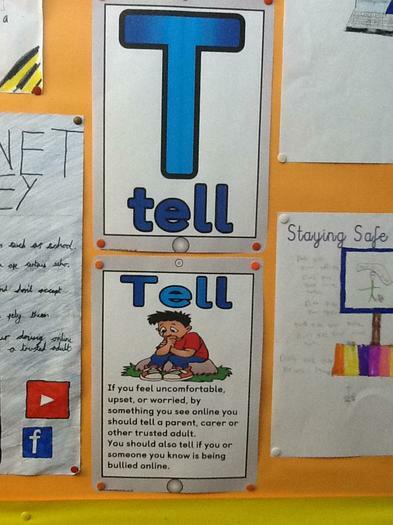 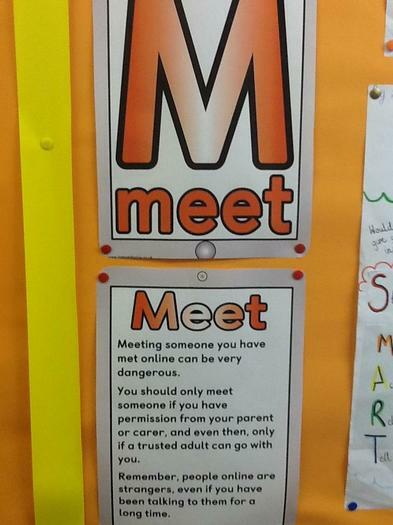 Here are some examples of the poster that we have made. 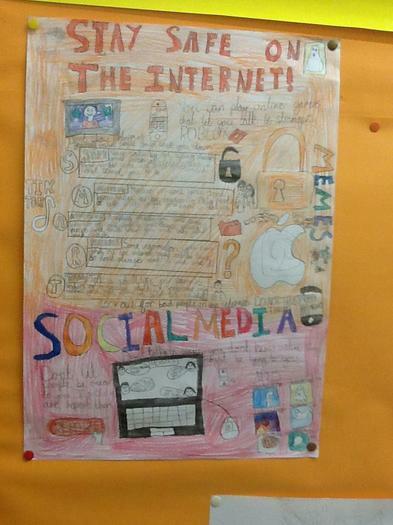 Don't forget - a toothbrush is like a password. 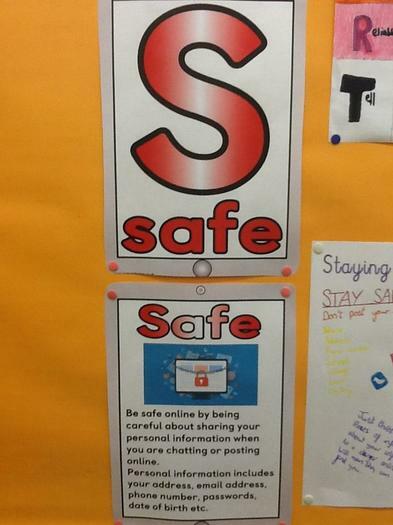 You don't share it, you change it occasionally and you choose a good one!